The next meeting is Tuesday, May 21, 2019 at 5:30 pm at the library. Library board meetings are held in room 219 on the third Tuesday of each month at 5:30 pm. The agenda is posted in the lobby of the Municipal Building and published in the Community Calendar section of the Hudson Star-Observer newspaper. Meetings are open to the public, and interested people are invited to attend. 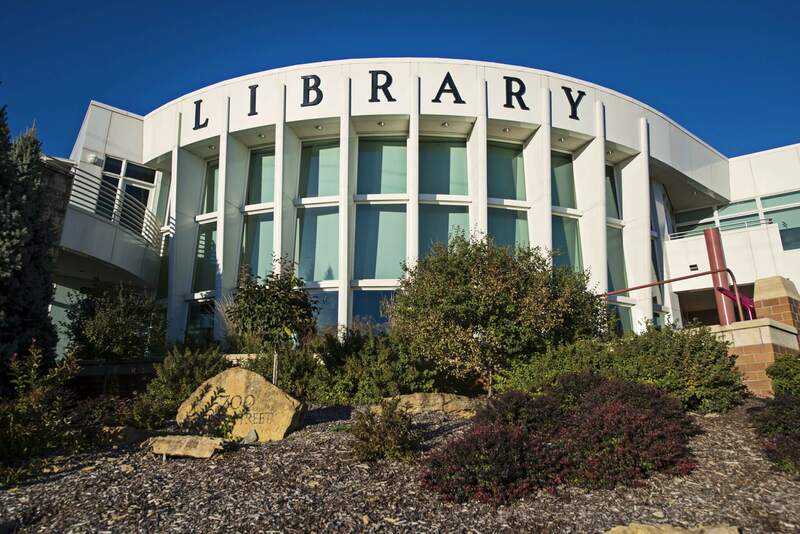 Library Board trustees have been invited to attend the 2019 Annual Staff Appreciation Breakfast on Friday, April 26, 2019 from 8:30 a.m. – 9:30 a.m. at the Hudson Area Public Library. This gathering may result in a quorum. No formal action(motions, resolutions, etc.) will be taken by the Board.